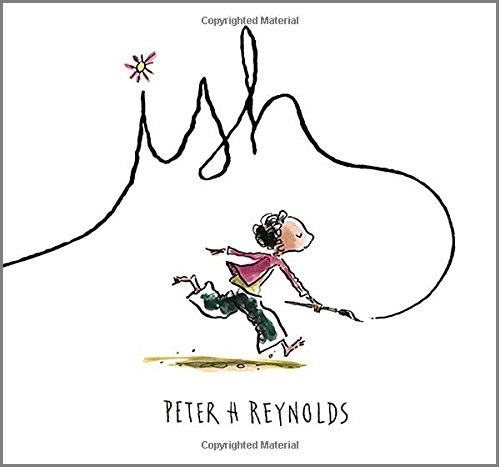 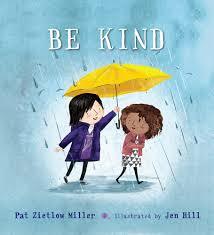 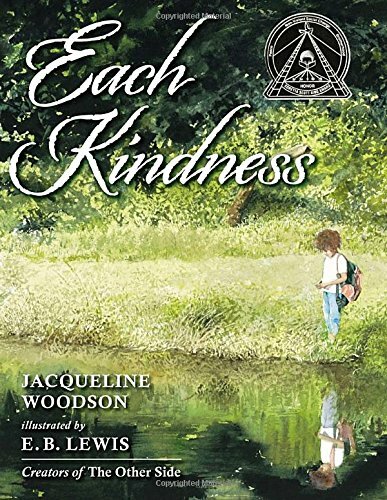 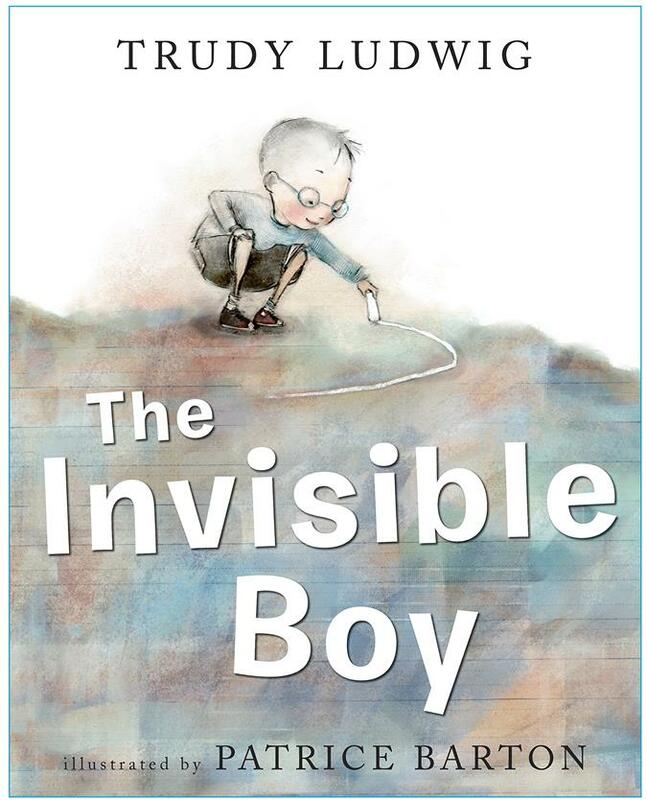 Each year the Mendham Borough Home and School Association (HSA) provides a grant so that all classes can have a copy of a picture book that exemplifies lessons in character. 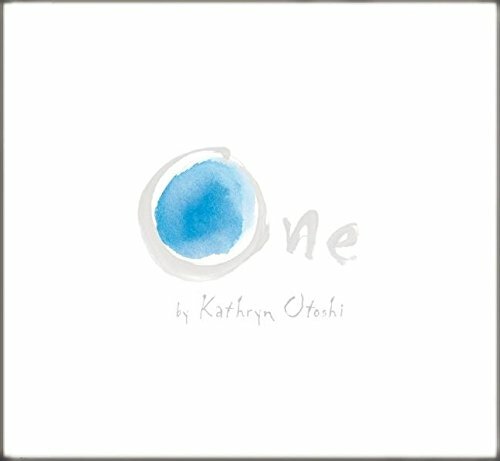 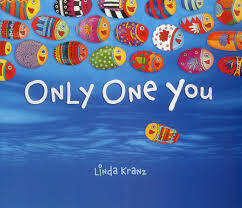 The common language in these books is used by teachers so that students hear a similar message no matter where they are in the school. 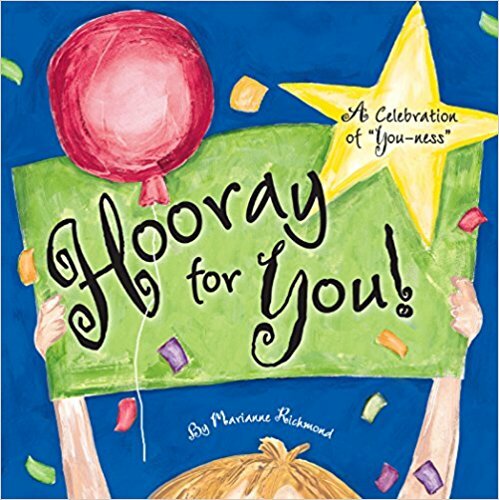 For 2017/18: "Only One You"
For 2016/17: "Hooray for You! 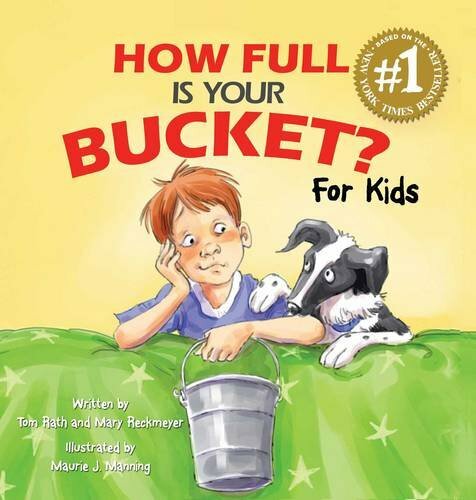 : A Celebration of 'You-ness'"
For 2011/12: "How Full is Your Bucket?"